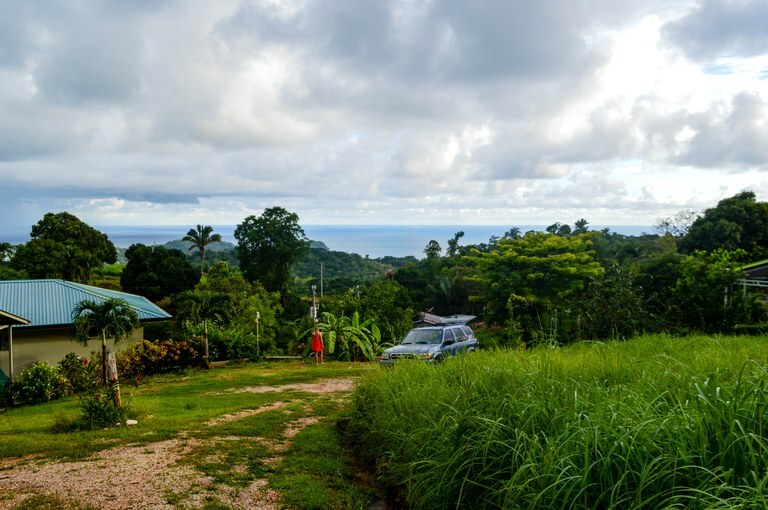 Affordable lot with an amazing ocean view! 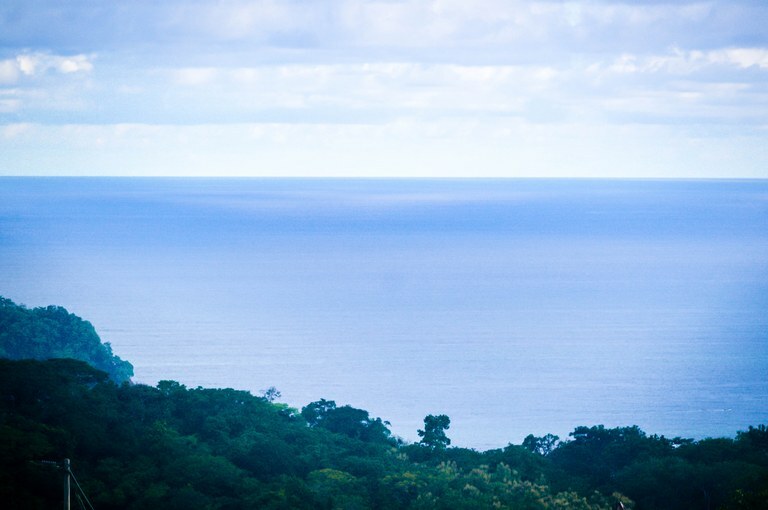 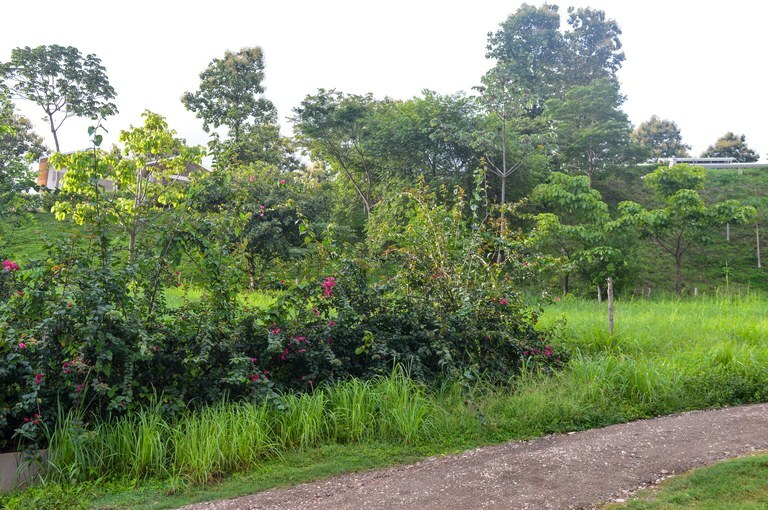 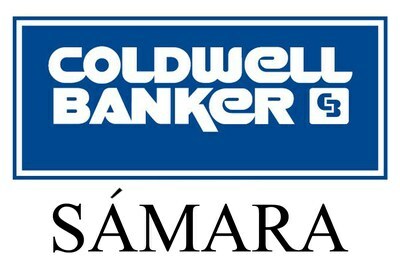 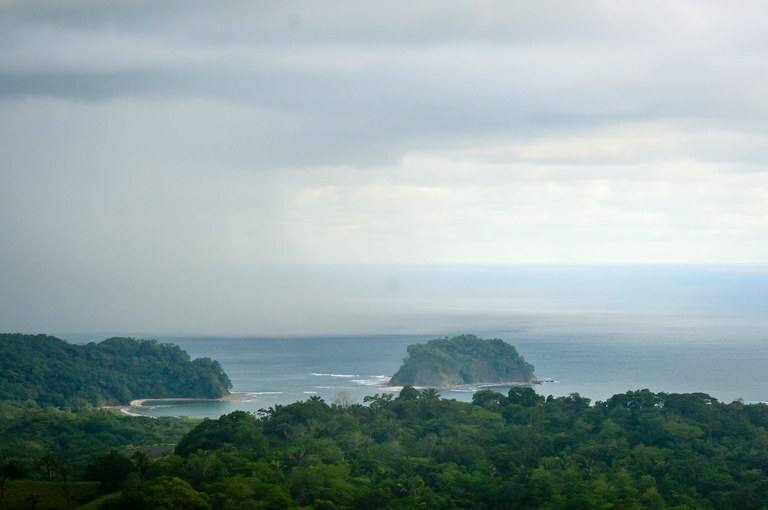 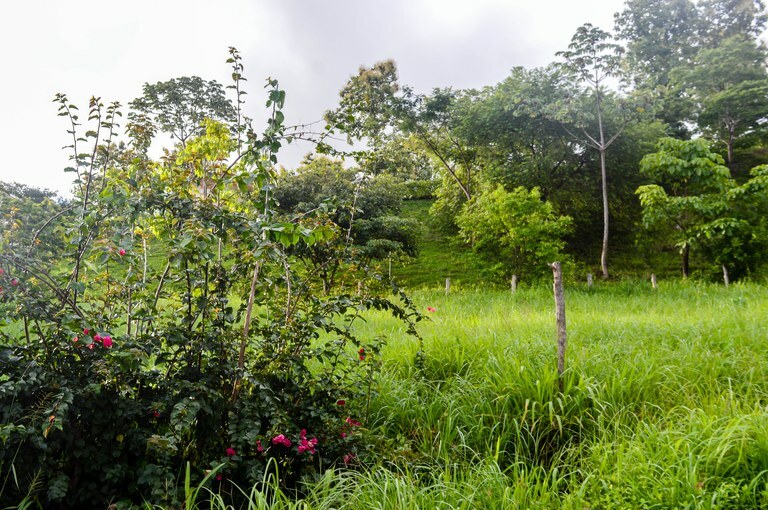 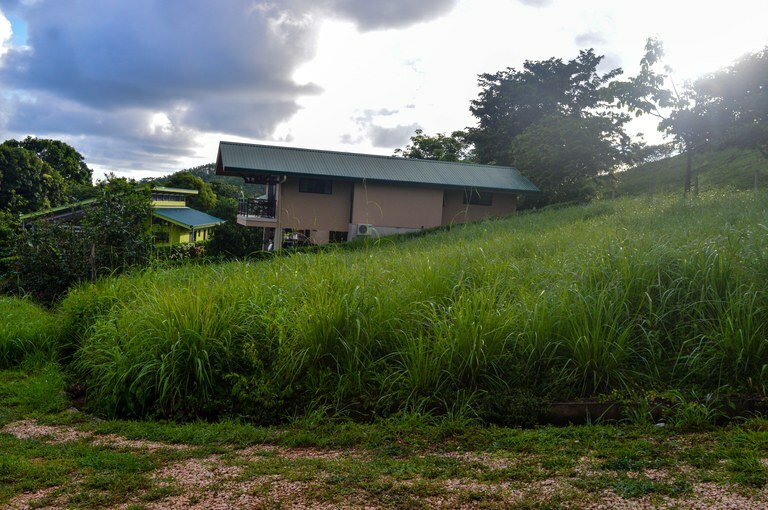 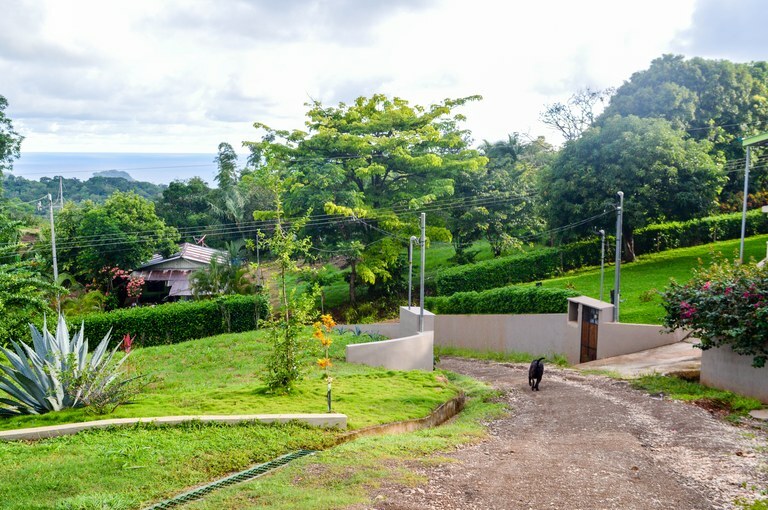 This 650m2 lot is located in the Panamerican Woods development just 10 minutes from the beach and the center of Samara. 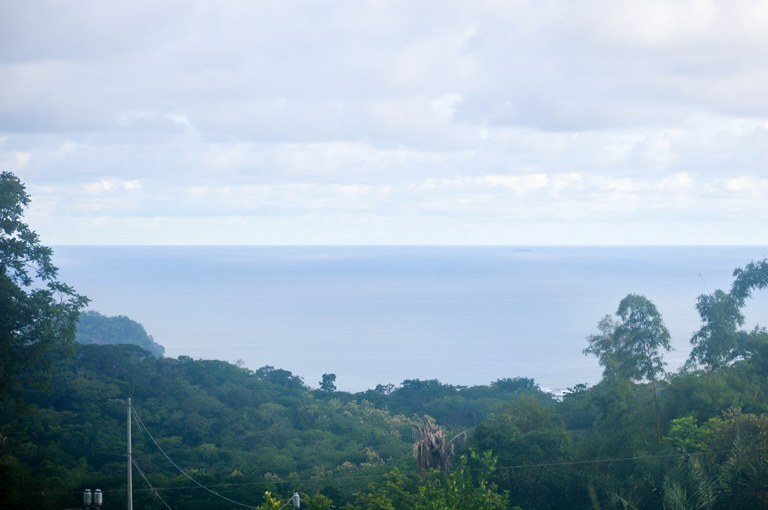 The entire area of the lot is usable for construction, has all utilities readily available and is ready for the ocean view home of your dreams to be built on it.